Did you know that many people in the UK struggle to grasp numbers? The country is the middle of a maths crisis and the effects on society are worrying. The reality is that people, no matter their age, sometimes struggle to work out even simple maths equations in their head which has severe consequences such as unknowingly taking our poor mortgage deals, getting into debt and more. Playing cZeus can improve your number skills whether you’re still in school, employment or even if you’re retired. It’s never too late to improve your relationship with numbers and you can do it in a fun way with cZeus! 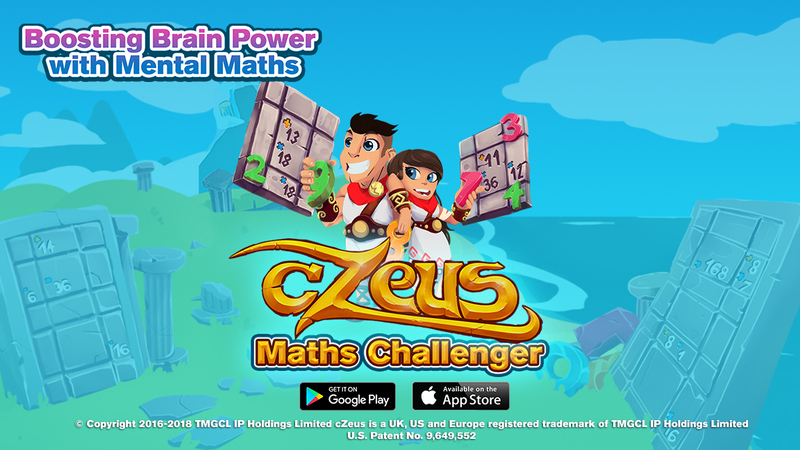 cZeus Maths Challenger is an entertaining free maths app – now available on IOS. ← Did you know that the UK has been in a maths crisis for over a decade?